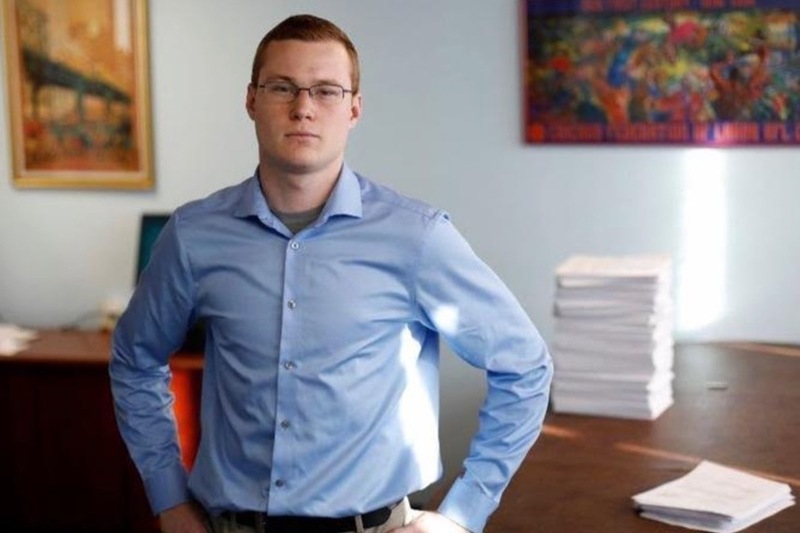 David Krupa is a DePaul freshman running for Alderman in Chicago in an attempt to take back the 13th Ward from the hands of crooked and corrupt machine politicians like Michael Madigan. He knows it’s time for change and that his community, and Chicago as a whole, needs it now more than ever. The hardest part about this election will be continuing the fight against Madigan and his cronies who will pull every dirty move in their political corruption playbook to keep their puppets in office. David’s Ward has gone uncontested for the past 30 years and in that time Madigan has put his own family members and close friends such as Marty Quinn into that position in return for political favors. If you wish to stand up to Michael Madigan, crooked politicians, and corrupt politics then consider helping David Krupa make a difference by donating to this GoFundMe. The funds raised in this GoFundMe will go towards campaign expenses and inevitable legal fees as he fights against the old Chicago way. Now is the time for action, and with your generous support we can kick the MONSTERS out of MIDWAY.